1. Maisel AS, et al., “Rapid measurement of B-type natriuretic peptide in the emergency diagnosis of heart failure”. N Engl J Med 2002; 347: 161−8. 2. 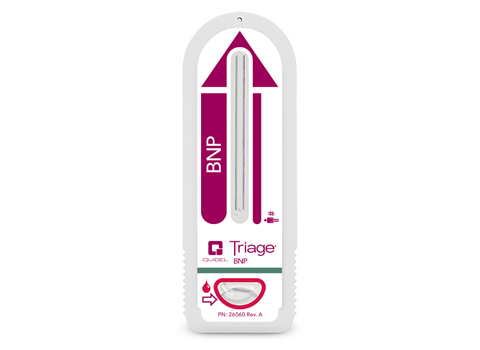 Cowie MR, et al., “Recommendations on the clinical use of B-type Natriuretic Peptide testing (BNP or NTproBNP) in the UK and Ireland”, The British Journal of Cardiology 2010; 17:76-80.